It’s hard to believe that we graduated from Georgia Tech 25 years ago. But here we are. And whether it’s been two days or two decades since you visited campus, it’s time to come back and see your old classmates and friends for an unforgettable weekend. You’ll be glad you did. We are so lucky to have completed our degrees at the smartest public college in the country, as rated by Business Insider magazine. Last academic year, 25,000 applicants competed for approximately 2,800 highly coveted spots. 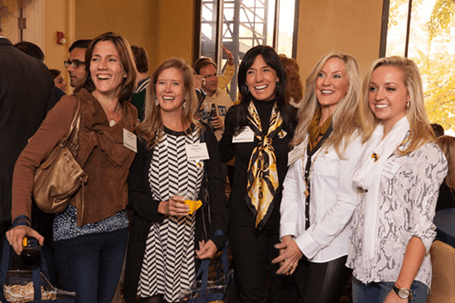 Faculty and staff value the student experience, an entrepreneurial spirit permeates campus, and Georgia Tech remains steeped in the traditions that we started. 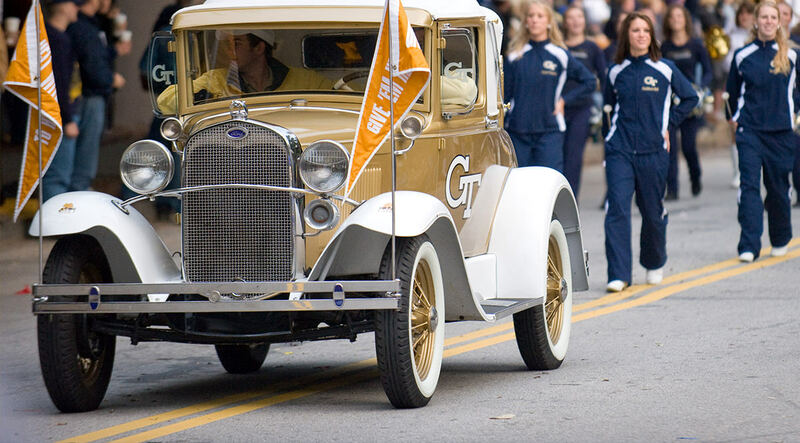 Georgia Tech was an exciting place to be in 1990, and it’s an even more exciting place to visit now. 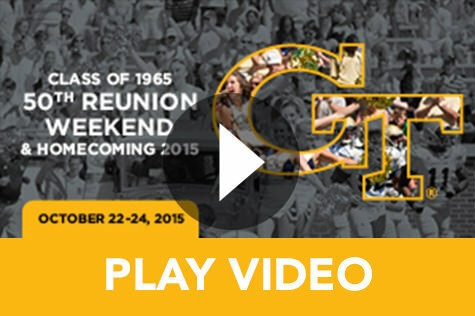 We hope you plan to join us on campus for Homecoming & Reunion Weekend, October 22-24. We’re going to have an amazing time revisiting our college experience and seeing old friends. For our 25th reunion, we set an ambitious goal of raising $4 million to support today’s faculty, students, and staff. Make your pledge today to honor this very special anniversary and very special institution. You’ll be glad you did.